Our stop for the Zoo. Foie Gras white wine brunch. For us, at least thrice. Project Ends. Twelve Months of Thematic Poetry – March 2011 – February 2012. ©Duncan Cleary. Thanks for watching. 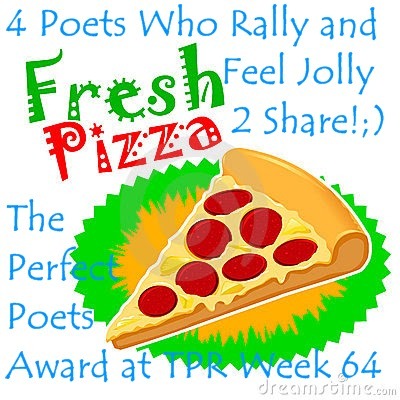 Grateful acceptance of Perfect Poets Award for week 64 of Thursday Poets Rally.